hahaha..... From East to the West there is 2 super hero movie gonna play in the cinema soon. Which one do you support? Chinese Kung Fu or Angmo Tofu!!! 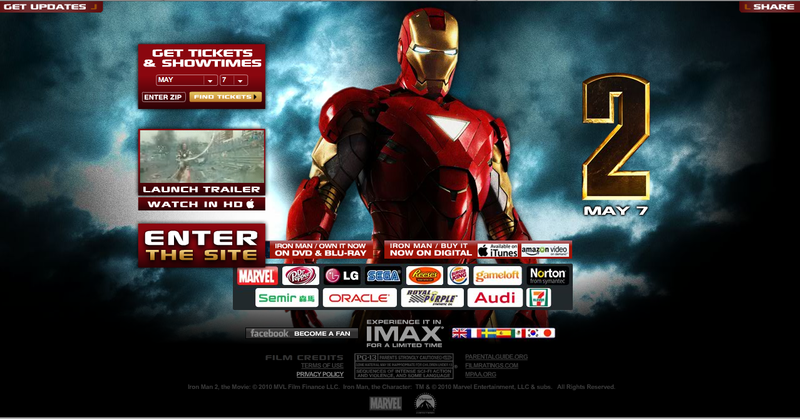 But anyway Iron Man 2 sure more people watch one cause people like to see computer effect this day. 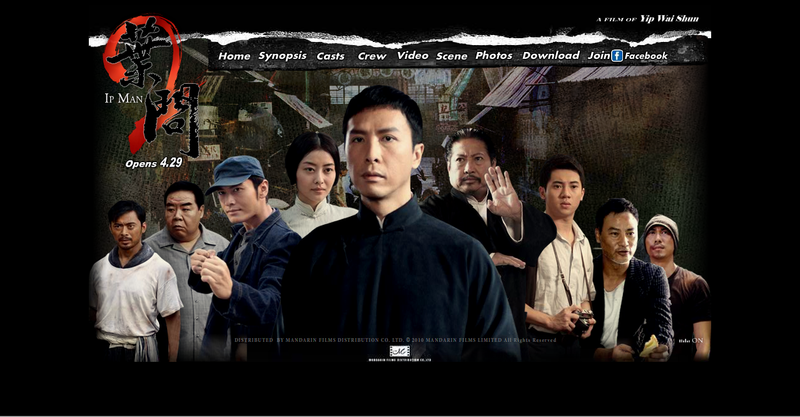 For me I'll choose to watch the IP~Man 2 cause I so in love to watch the Ip~Man part 1.